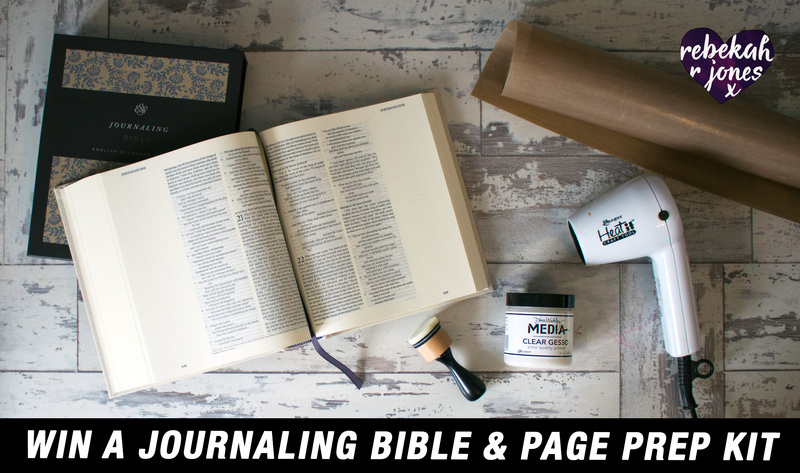 Win A Dreamy Bible Journaling Giveaway Worth Over $500! Enter sweepstakes and receive exclusive offers from Rebekah R Jones. Unsubscribe anytime. Read official rules. By submitting an entry to the giveaway, you acknowledge that you have read and agree to be bound by these Official Rules and the decisions of Rebekah R Jones of www.RebekahRJones.com, and that you satisfy all eligibility requirements. Any person age 16 or older, worldwide, is eligible to enter or win. Giveaway hosted by Rebekah R Jones. Winner is randomly selected by giveaway system, which ensures fair chances of anyone winning. Complete and submit the online entry form (“Primary Entry”). All entries must be received and confirmed by May 13, 05:00PM PDT. You are required to confirm your entry to be eligible for a prize. After entry you’ll receive a ”confirm your entry” email with instructions on how to confirm your entry. If you do not receive a confirmation email in your inbox, spam, junk or promotions folder, try entering again to ensure there was no typo. If winner is unable to respond within 3 days of giveaway end date, with a physical address to receive prize, then prize will be forfeited, and an alternate winner may be selected in accordance with these Official Rules from among the remaining eligible entries for that prize. Prizes may not be transferred or assigned except by Rebekah R Jones and prize is not redeemable for cash, or tradeable if certain prizes are unwanted. Winner may choose to not receive all prize items if they already have something and just want the other prizes. Odds of winning depend on number of eligible entries received during the Giveaway. By following the Additional Entry instructions, after entering the Giveaway, you may gain additional entries, thus increasing your odds of winning. Giveaway may be entered with only 1 email address per person. Anyone found to be cheating the system, entering additional times or hacking the system, will be disqualified. You can earn 3 additional entries for EACH friend, who enters via your unique URL link, which you’ll receive after entry. You must follow the Additional Entry instructions on the screen (“Additional Entry”). Each friend must enter the giveaway by clicking your unique URL link in order for you to get an additional 3 entries per friend. The system doesn’t lie, if your friends do not click your link and then enter at that link, you will not receive credit for their entry. 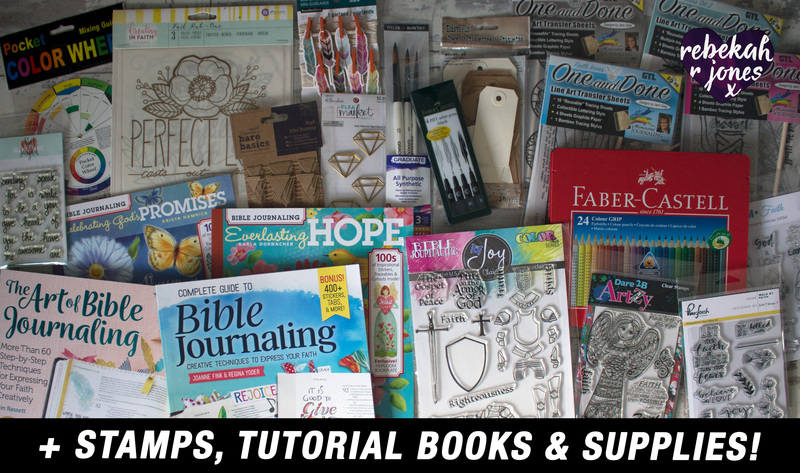 You can earn 3 additional entries for subscribing to the Rebekah R Jones YouTube channel, while on the page after entering the giveaway, by clicking on the link to do so, (regardless if already subscribed or not). There is no limit to how many entries you may earn. You may look at your unique URL at any time during the giveaway duration, to see how many entries you have accrued. The figures update instantly. Winner will be selected in a random drawing from all eligible entries received. Random drawing will be conducted on or about May 15, 05:00PM PDT by Rebekah R Jones whose decisions are final. Winner will be notified by email and will be required to respond with an email confirmation of prize acceptance within 3 days of notification and provide a personal photo, first name and state/country for winner announcement, or an alternate winner will be selected. All prizes are shipped and arranged within 30 days after receipt of an email confirmation of prize acceptance. Winner is responsible for any potential customs fees or taxes charged for receiving prize package from the United Kingdom and/or United States. Any other incidental expenses on prize not specified herein are the sole responsibility of winner. All attempts to limit these costs will be taken into consideration by Rebekah R Jones. Entry and acceptance of prize constitute permission to use winner’s name, prize won, home county/state and profile photo, for online congratulatory posting purposes without further compensation, except where prohibited by law. 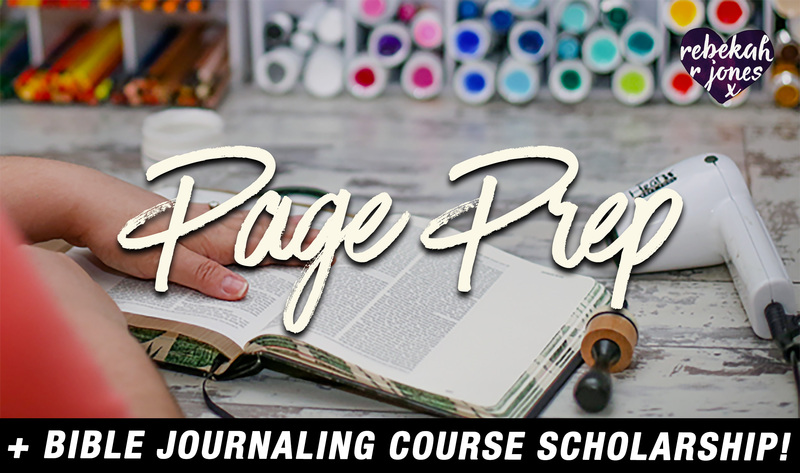 By entering the giveaway, you agree to be subscribed to the Rebekah R Jones email newsletter of www.RebekahRJones.com where you’ll enjoy Bible journaling tutorials and devotionals. 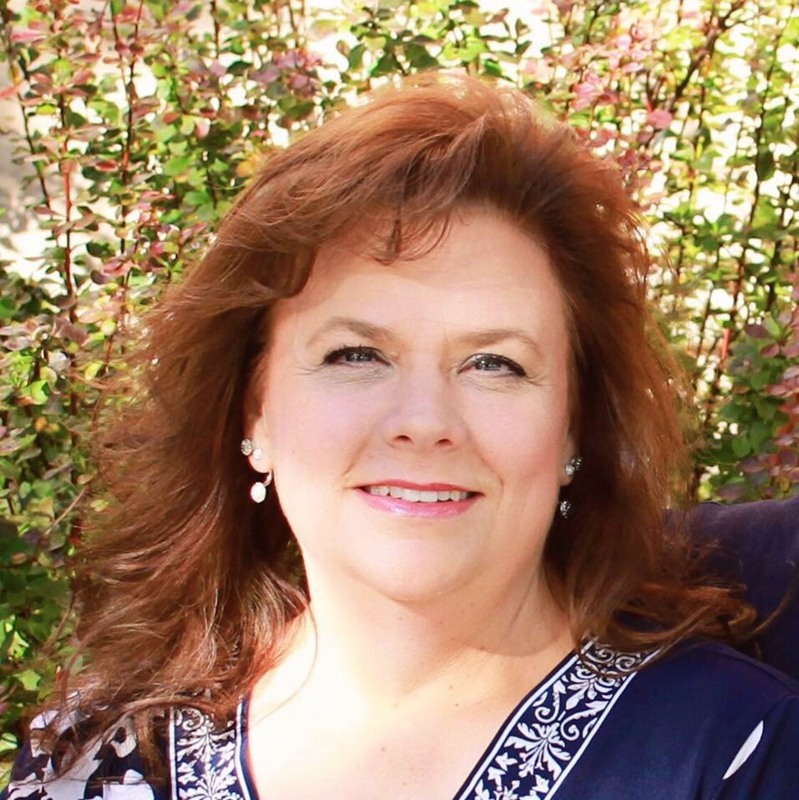 You will also be subscribed to learn about courses which may interest you at her online school at www.CreativeFaithU.com including her Page Prep course. Your information will never be shared with anyone. You can unsubscribe easily from any email, by clicking on the unsubscribe link in the bottom of emails received. Please do not consider these emails spam, as you agree to receive them until unsubscribing at any time. Rumor has it that the emails are well loved by subscribers!